Photo: https://photos.smugmug.com/Other/Media-Services/Media-Cunninham-Memorial-Libra/The-Study-Appreciation-of-the-Natural-World-2018/i-zZ2cVdg/0/9af1a1cc/X2/July%2002%2C%202018_Study%20%26%20Appreciation%20of%20the%20Natural%20World-1998-X2.jpg - Cunningham Memorial Library's Special Collections summer exhibit, "The Study and Appreciation of the Natural World," is on display at Indiana State University. 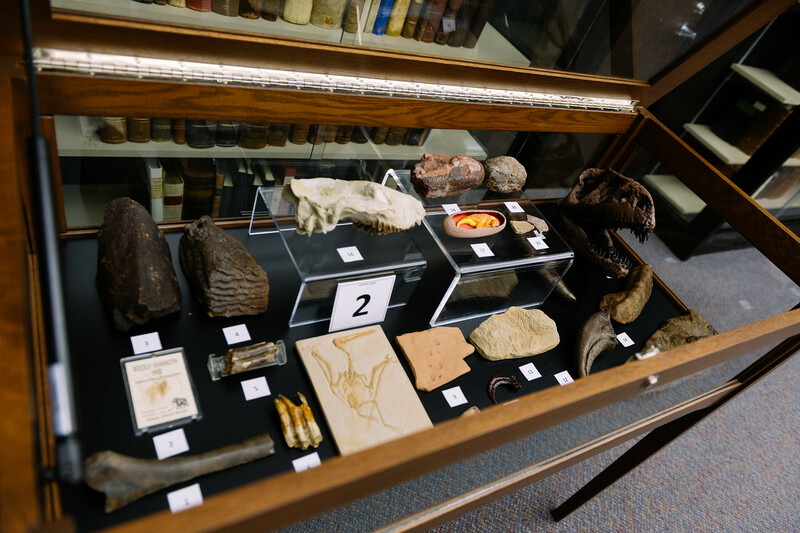 The exhibit, which includes books from Special Collections that show artist renderings and scientific documentation, as well as the items from collections in the departments of biology and earth and environmental systems, will be on public display until mid-August. Photo: https://photos.smugmug.com/Other/Media-Services/Media-Cunninham-Memorial-Libra/The-Study-Appreciation-of-the-Natural-World-2018/i-9fNZpKb/0/c0282596/X2/July%2002%2C%202018_Study%20%26%20Appreciation%20of%20the%20Natural%20World-2016-X2.jpg - Cunningham Memorial Library's Special Collections summer exhibit, "The Study and Appreciation of the Natural World," is on display at Indiana State University. 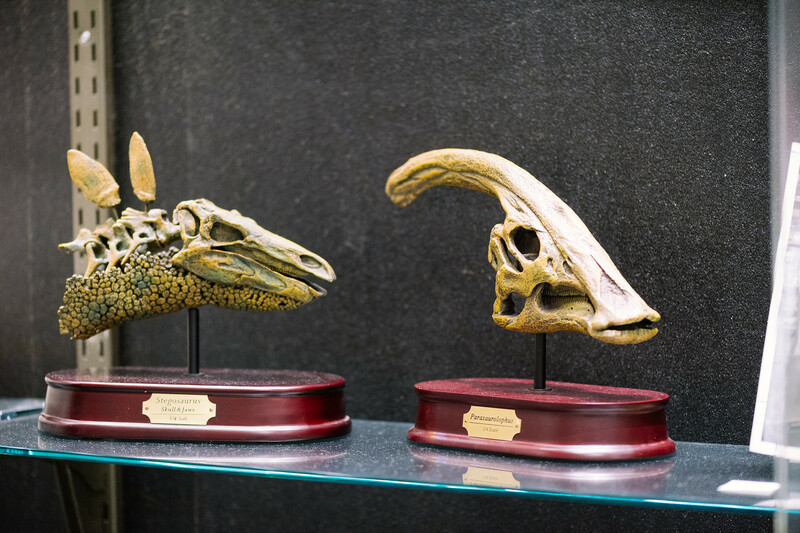 The exhibit, which includes books from Special Collections that show artist renderings and scientific documentation, as well as the items from collections in the departments of biology and earth and environmental systems, will be on public display until mid-August. Photo: https://photos.smugmug.com/Other/Media-Services/Media-Cunninham-Memorial-Libra/The-Study-Appreciation-of-the-Natural-World-2018/i-m7Ghcqs/0/0b2e7e71/X2/July%2002%2C%202018_Study%20%26%20Appreciation%20of%20the%20Natural%20World-2084-X2.jpg - Cunningham Memorial Library's Special Collections summer exhibit, "The Study and Appreciation of the Natural World", is on display at Indiana State University. 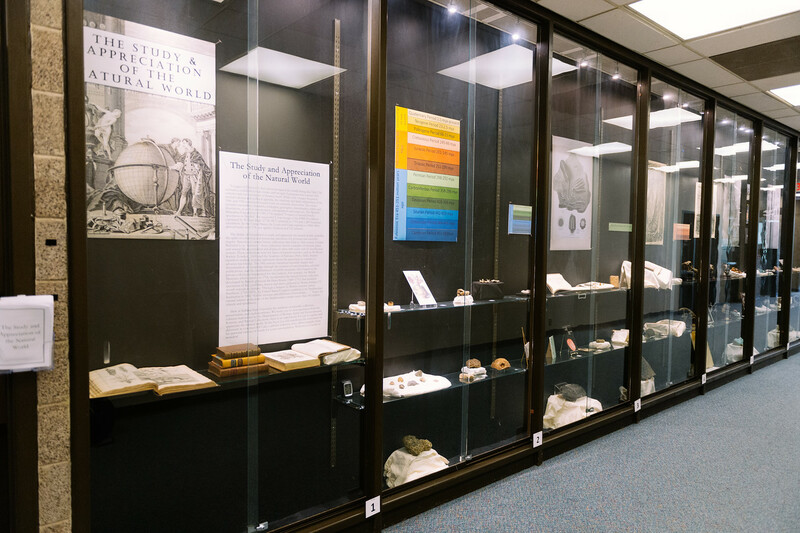 The exhibit, which includes books from Special Collections that show artist renderings and scientific documentation, as well as the items from collections in the departments of biology and earth and environmental systems, will be on public display until mid-August. The exhibit will be on public display until mid-August at Cunningham Memorial Library.